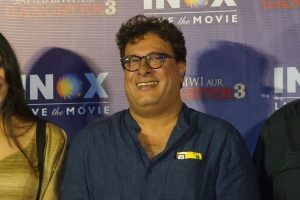 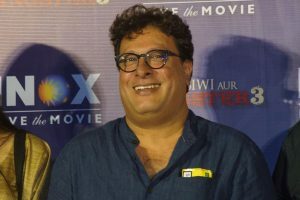 National Award winning filmmaker Tigmanshu Dhulia says he still has to struggle even after proving his talent as a storyteller. 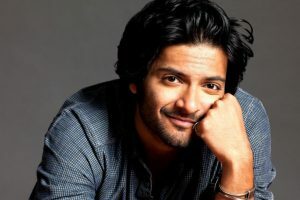 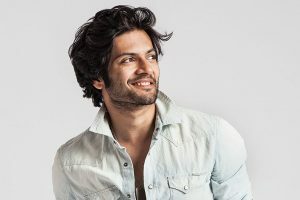 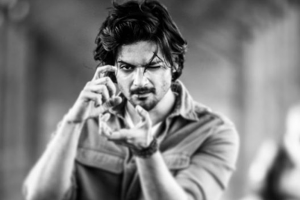 Ali Fazal, who is currently shooting for Tigmanshu Dhulia’s Milan Talkies, is a director’s actor. 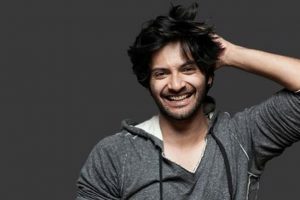 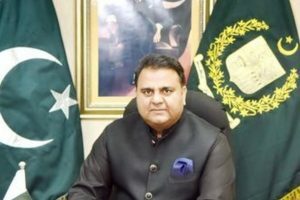 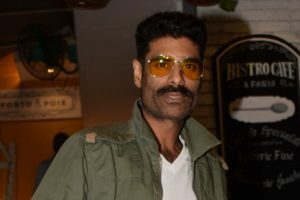 He is really excited about his upcoming projects -- "The Zoya Factor", "Romeo Akbar Walter" (RAW) and "Milan Talkies". 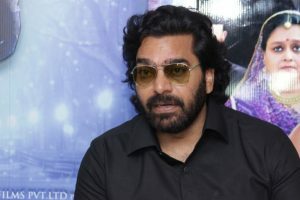 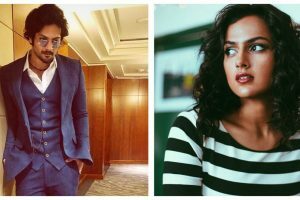 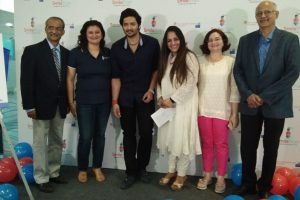 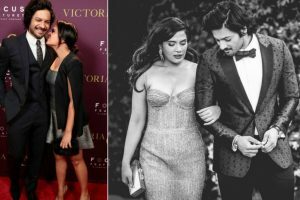 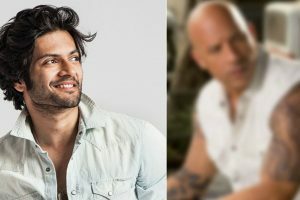 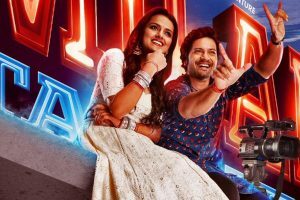 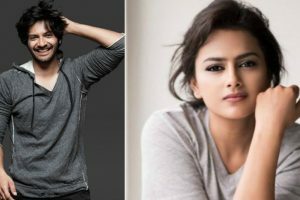 Continue reading "Ali Fazal to play filmmaker in Milan Talkies"
Continue reading "Milan Talkies to release on Jan 18, 2019"
Continue reading "It was high time to jump back into Bollywood: Ashutosh Rana"
Continue reading "Ali Fazal back home in Lucknow for Eid"
Continue reading "In Pictures: Ali Fazal, Shraddha Srinath bond on the sets of Milan Talkies"
Continue reading "Ali Fazal brings ‘ghar ka khaana’ for Richa Chadha on sets"
Continue reading "Don’t know why I’ve had an urban image: Ali Fazal"